I enjoy a good cigar from time to time. I’m also a sucker for advertising. I love new things! So when I heard about Nub Cigars and their wide gauge cigars, I though it seemed a bit gimmicky, but wanted to check it out. NUB Cigars wanted to create a cigar that gets to the real flavor quickly. 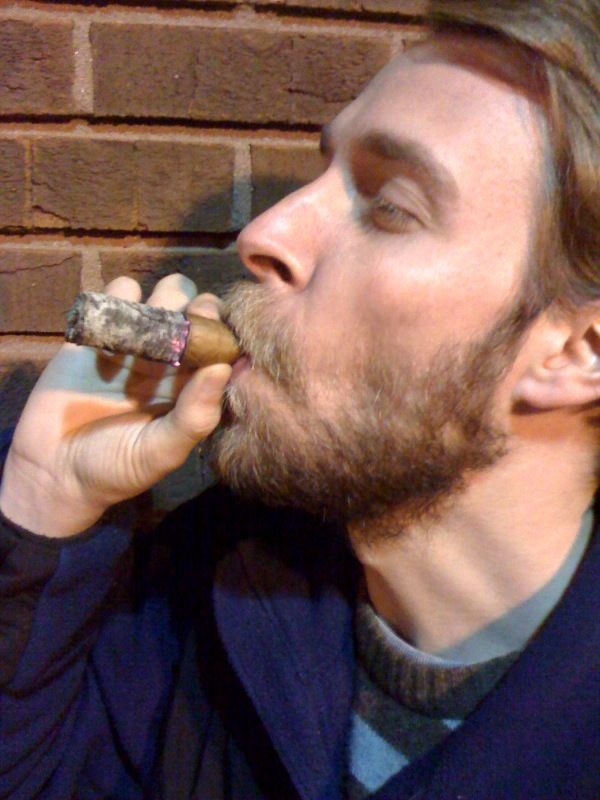 Usually, the full flavor of a cigar comes about 1″ into the cigar; which is fine, but takes about 10-15 min. 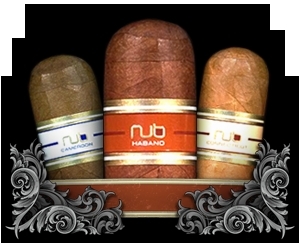 NUB Cigars are no longer than 4″ and are at full force within a few puffs. The larger ring gauges allows for a cooler burning, longer smoking cigar with comparable smoking times. Even the smallest NUB Cigars smoke for around 40 minutes. Next time you are around a fine cigar shop, pick one up! This entry was posted in Vices and tagged Cigars, Nub. Bookmark the permalink.